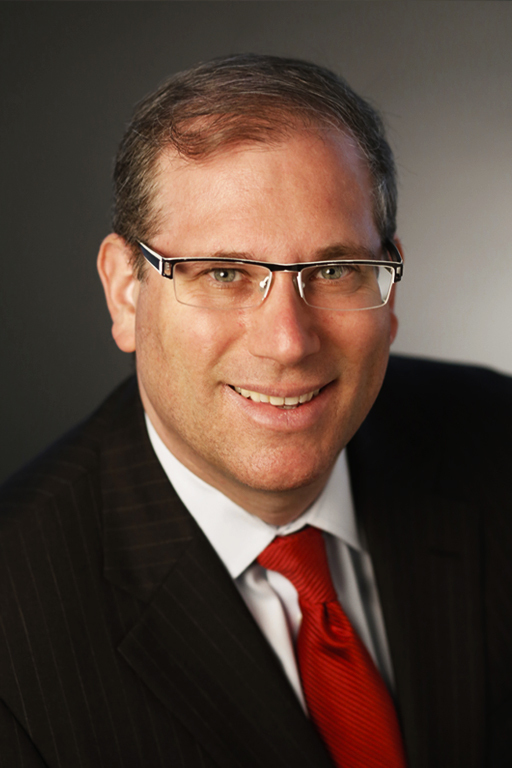 MICHEL R. STEIN is a principal at Hochman Salkin Toscher Perez, specializing in tax controversies, as well as tax planning for individuals, businesses and corporations. For almost 20 years, he has represented individuals with sensitive issue civil tax examinations where substantial penalty issues may arise, and extensively advised individuals on foreign and domestic voluntary disclosures regarding foreign account and asset compliance matters. Mr. Stein is a frequent lecturer at national and regional conferences on topics including tax compliance sensitive issues, IRS examinations, State and Federal worker classification issues, etc. Mr. Stein received his LL.M. in Taxation from the NYU School of Law and graduated from the University of California, Hastings College of the Law. He gained further expertise as Attorney-Adviser to the Honorable Judge Larry L. Nameroff of the U.S. Tax Court. He is a Certified Specialist in Taxation Law by the State Bar of California, Board of Legal Specialization. Mr. Stein has extensively published and co-authored articles in the field of tax law, including. “Cryptocurrency – FinCEN and the Emerging Threat to Discovery of Worldwide Hidden Wealth,” September, 2018, Thirty-Sixth International Symposium on Economic Crime . Tax Enforcement Frontier: Crypto Currencies, STEP Los Angeles, July, 2018. Tax Reporting of Bitcoin and Other Cryptocurrency: Calculating Basis, Income and Gain, Strafford, June, 2018. Cryptocurrency and IRS Tax Enforcement, Beverly Hills Bar Association, May, 2018. New IRS Scrutiny on Cryptocurrency Reporting: Filing Requirements & Exchange Treatment, Strafford, May, 2018.
International Tax Law Enforcement, San Fernando Valley Bar Association, March, 2018. New IRS Scrutiny on Cryptocurrency Reporting: Filing Requirements and Exchange Treatment, February, 2018. Hot Topics in IRS Enforcement Tips from the Tax Trenches, Clear Law Institute, August, 2017. Offshore Voluntary Disclosure Program (OVDP): A 2017 Outlook LIVE Webcast, The Knowledge Group, July, 2017.